Stewart is well respected amongst the martial art community and has been involved in Martial Arts training and development for over 25 years. He has trained significantly in Muay Thai, Kickboxing, Taekwondo, Wing Chun Kung Fu, Boxing and Brazilian Jiujitsu. He is additionally graded in, Jeet Kune Do and Edged Weapon Defence (FFS). Stewart has taught martial arts and self defence to Law Enforcement, Military, Adults and Children from a diversity of backgrounds. Additionally, Stewart co-founded a successful martial arts program designed for children with learning and developmental difficulties. He has trained with some of the most accomplished martial art specialists within Australia and internationally. He has trained Muay Thai in Thailand, Taekwondo in Korea and Kung Fu in Hong Kong on many occasions. 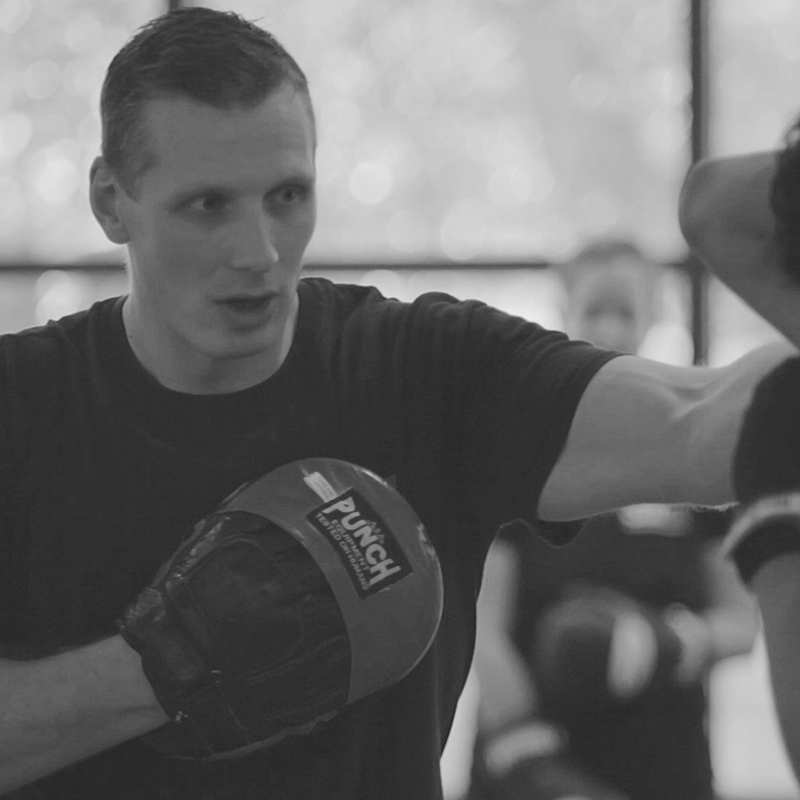 Stewart continues to train martial arts at a high level to achieve his personal goals and provide his students with the most authentic and up to date skills and techniques. With over 15 years experience in Martial Arts, Richard brings a wealth of knowledge in combat sports which includes Brazilian Jiu Jitsu and MMA. 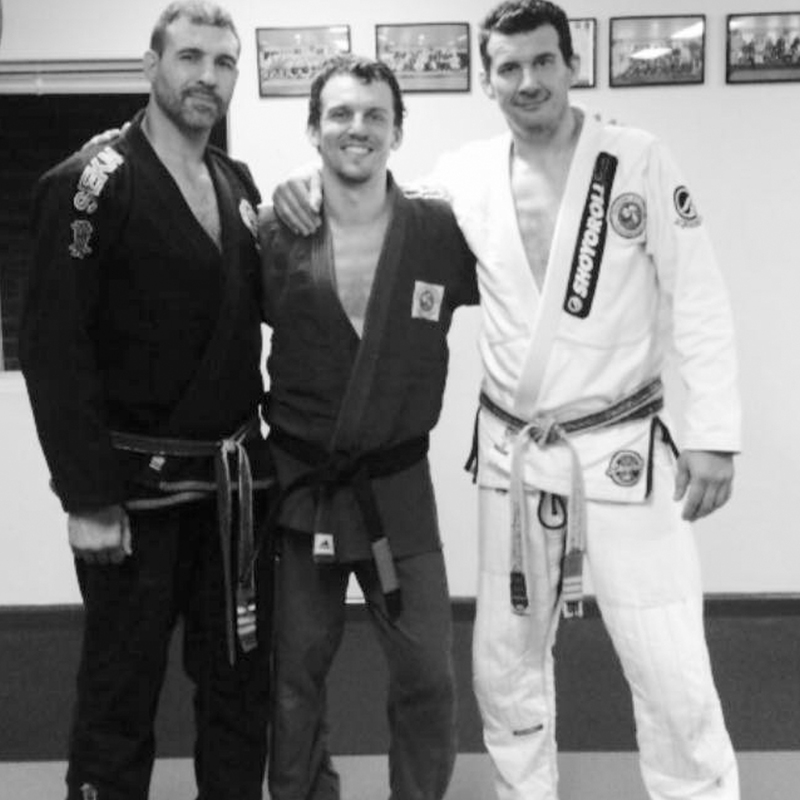 Richard started training in Brazilian Jiu Jitsu in 2002, earning a black belt from Anthony Perosh & Elvis Sinosic in 2015. Emma is passionate about all things fitness and holds a Bachelor of Arts majoring in Sport Studies. Emma has extensive experience teaching kids and youth in a variety of sports, including representative teams. She has additionally developed and implemented sport programs for schools and sporting teams. Emma has taught children from the age of 3 up to and including adults. She has also worked as a personal trainer and assisted many clients in achieving their personal fitness and competitive sporting goals. Emma trains Muay Thai Kickboxing with SKM and has notable experience from other martial arts clubs. Emma is a proud mum of 3 amazing kids and desires to see all children participate in exercise in a fun, encouraging and safe environment. Emma is focused on teaching kids that keeping active is important not just for a healthy body but also for a healthy mind. Kelsey dedicates her recreational time to long distance running, Muay Thai, Boxing and resistance training. She is a competitive half marathon runner and incorporates martial arts training in support of fitness and personal defence. Kelsey has trained Muay Thai in Thailand and is an accredited fitness trainer. 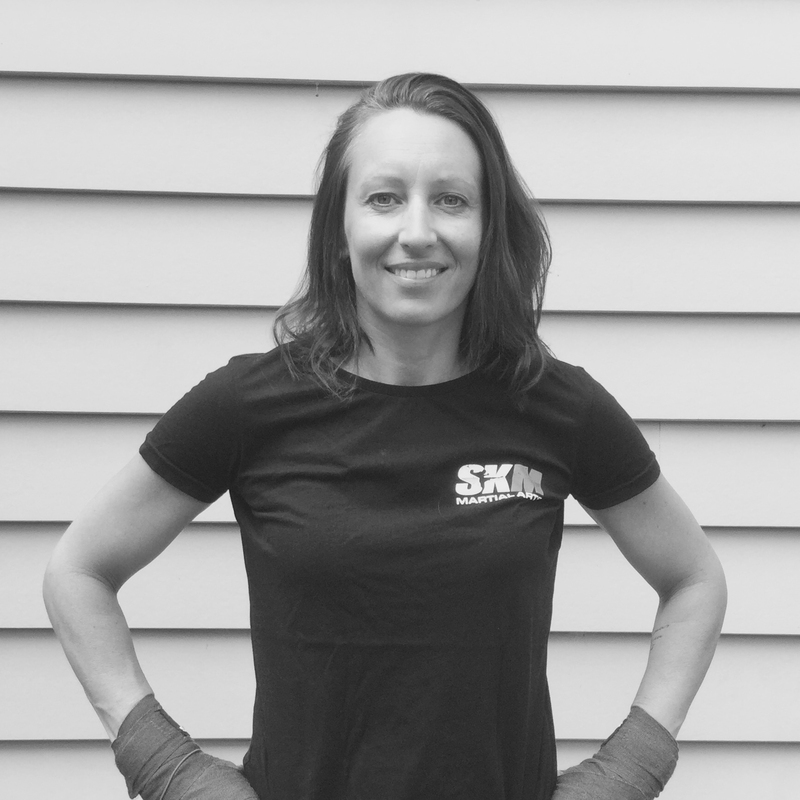 Kelsey develops and leads the fitness, strength and conditioning programs for SKM practitioners. Her most significant accomplishment to date was the birth of her beautiful daughter. Since that time she has balanced the demands of motherhood whilst maintaining a fit and healthy lifestyle. Kelsey has a special interest in assisting mums reach their fitness goals. 1 WEEK FREE TRIAL — EXPERIENCE OUR CLASSES. NO OBLIGATION. ZERO PRESSURE. SIGN UP TODAY! Design & Development by Say-So Creative. Copyright (c) 2017 SKM Martial Arts.